What's going on in this story? 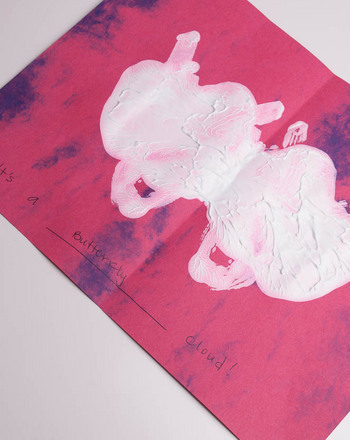 This worksheet pulls double-duty: it helps with storytelling and works on a sight word. 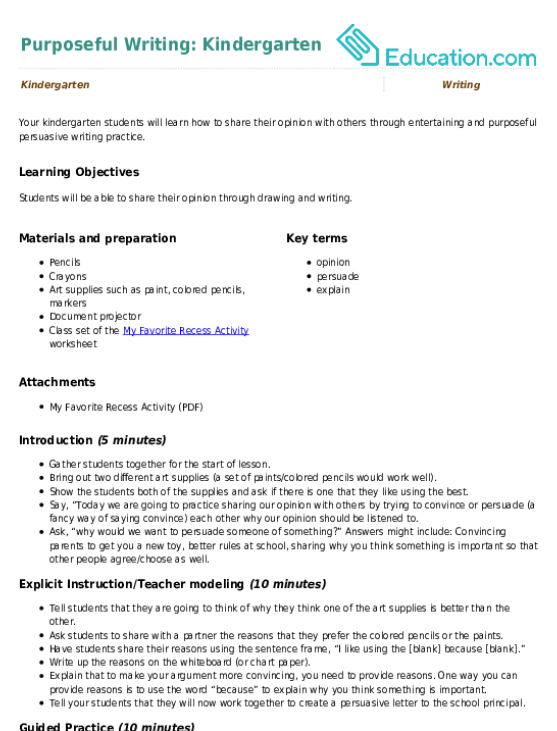 Help your preschooler learn the word "bear," then make up a story surrounding it. 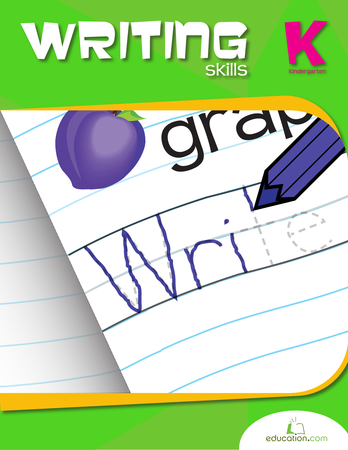 Want to give your kindergartener's writing skills an edge? 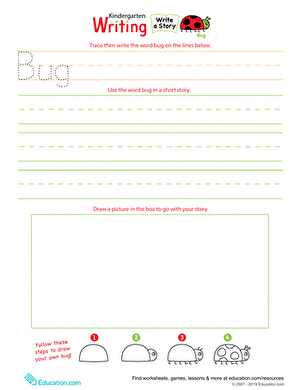 This fun worksheet prompts her to author her own story about a bug.